Over 5 Million users have downloaded our free app. Get it Now! Sonia is of the belief that good nutrition is key to a healthy lifestyle. “Maintain your overall well-being by eating natural foods and staying away from anything that is processed,” she says. 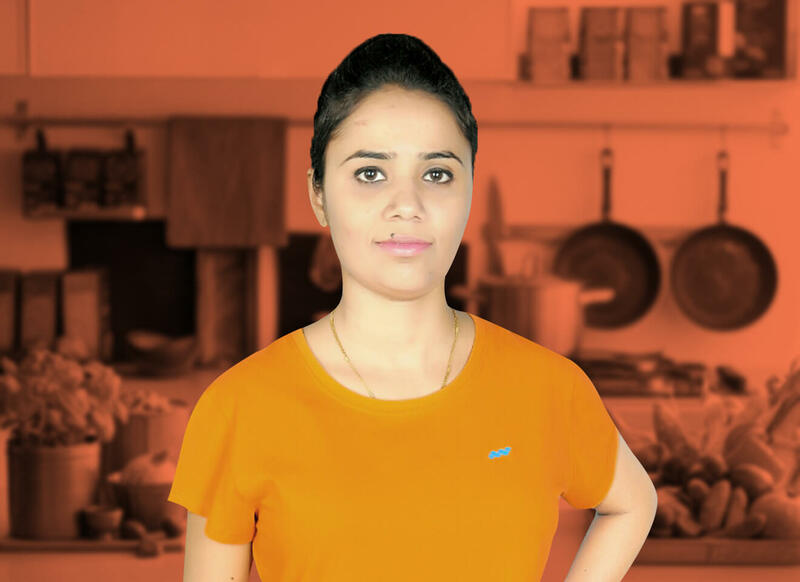 Sonia aims to help her clients understand nutrition better, so as to make the right choices when it comes to their food. Get Sonia Jafin as your personal today!